Purchased six former USN P-3Bs. 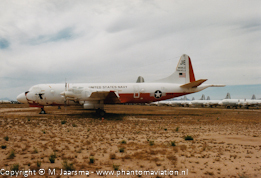 Purchased twelve former USN P-3As. Purchased eight former USN UP-3As. 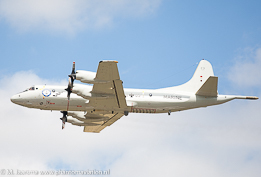 Purchased eight former Royal Netherlands Navy (Marine Luchtvaart Dienst - MLD) P-3Cs. One former USNP-3C is in use as instructional aircraft. 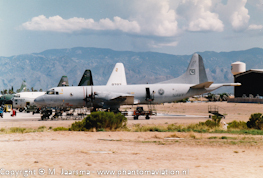 Four former USN P-3As used for spares. Purchased six former USN P-3Bs. These should be upgraded and re-enter service. Purchased six former RAAF P-3B designated P-3P. 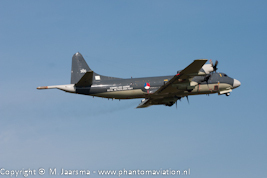 Purchased five former Royal Netherlands Navy P-3Cs replacing the P-3Ps. 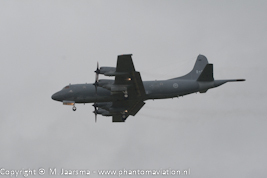 Royal Canadian Air Force CP-140 on approach to Geilenkirchen 2007. 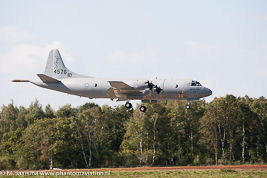 German Navy P-3C departing RAF Fairford after participating at RIAT 2014. 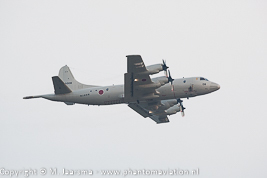 Japanese Navy Self Defense Force P-3C at Matsushima 2008.
at Soesterberg September 2004, Norwegian Air Force P-3N arriving for the BAFDays Kleine-Brogel 2014. Pakistan P-3C being prepared at AMARC. 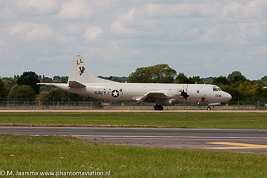 US Navy P-3C departing RAF Fairford after participating at RIAT 2004. 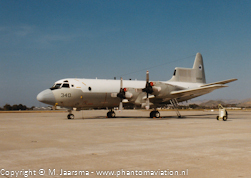 US Navy UP-3A from VXN-8 stored at AMARC. US Navy NP-3D at NAS Point Mugu.